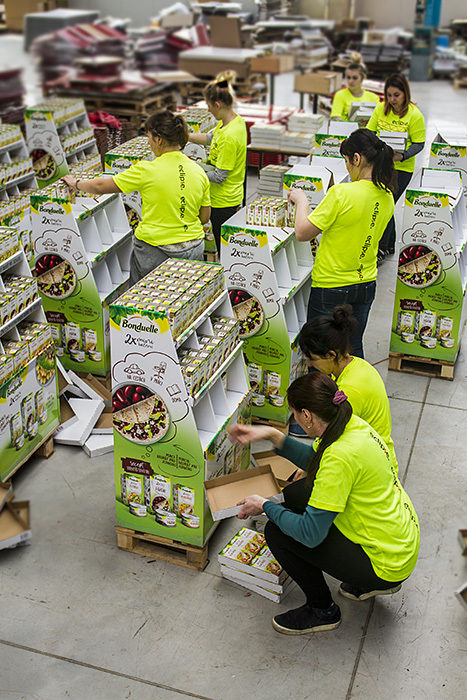 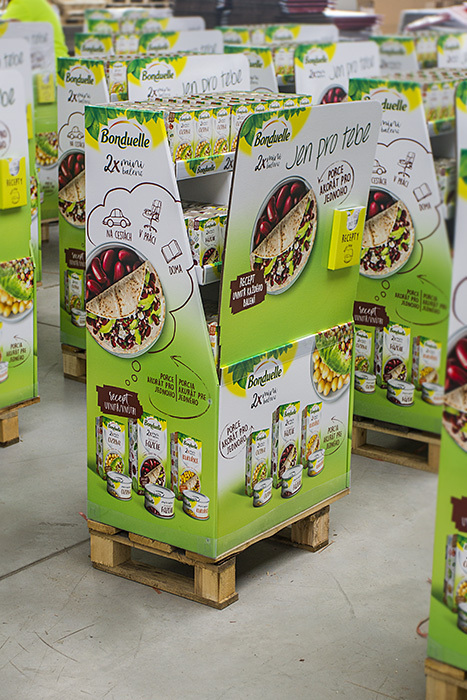 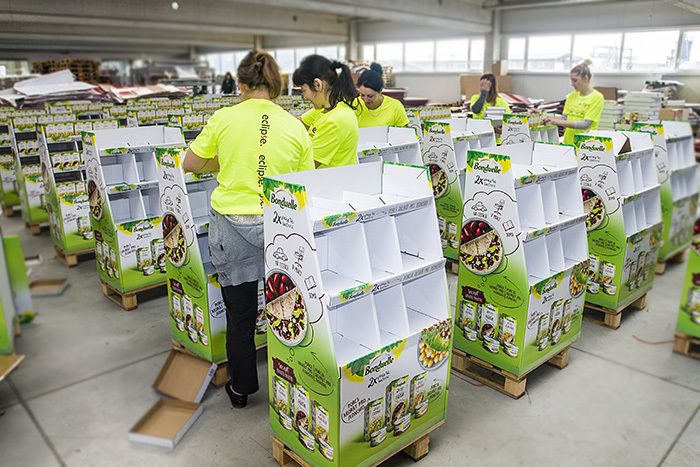 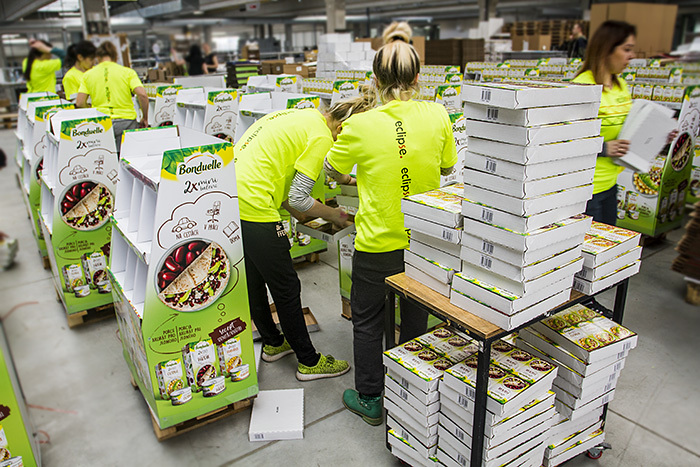 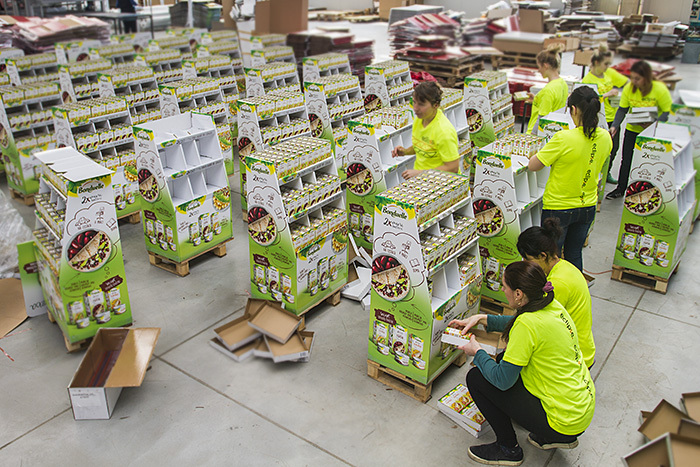 COOPACKING WITHIN THE PRODUCTION OF CARTON STANDS | Eclipse Print a. s.
All this not only contributes to the life of the cardboard stand, but it also creates high financial costs that someone - unfortunately, the end customer - has to pay for. 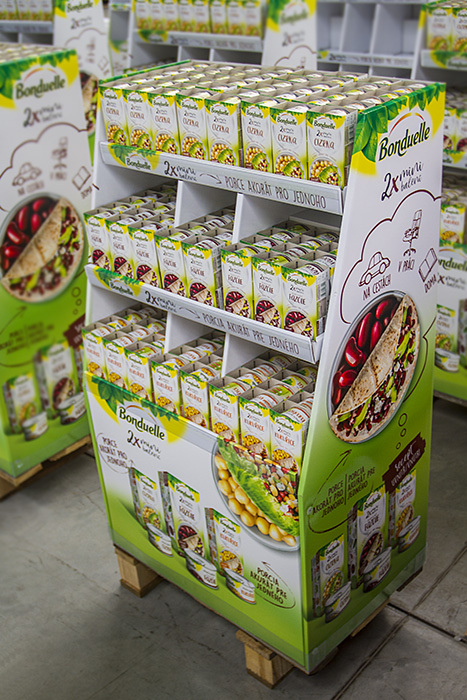 Launching racks on our customers' goods directly in our premises as part of the assembly of the stand immediately after production saves up to tens of percent of the total cost. 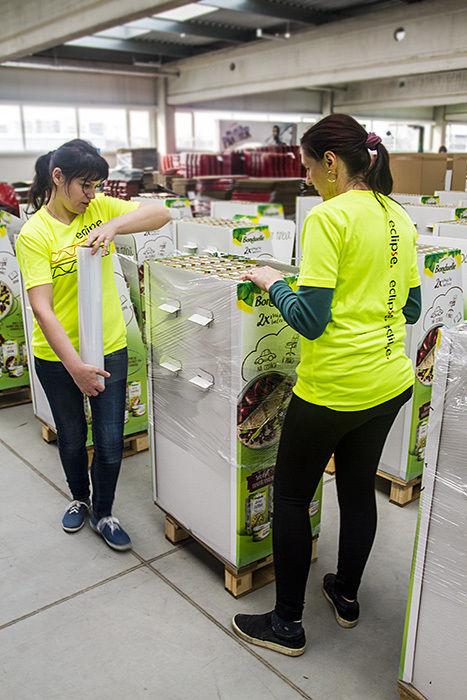 Our company has full logistics facilities and comfortable copacking space in the new modern production hall.